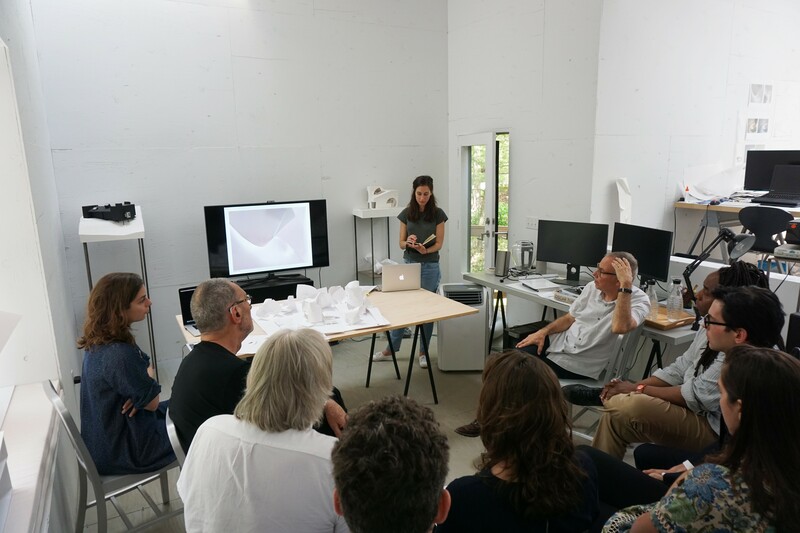 Earlier this year, the Steven Myron Holl Foundation launched its inaugural ‘T’Space fellowship for students and young professionals, and it was a great success. 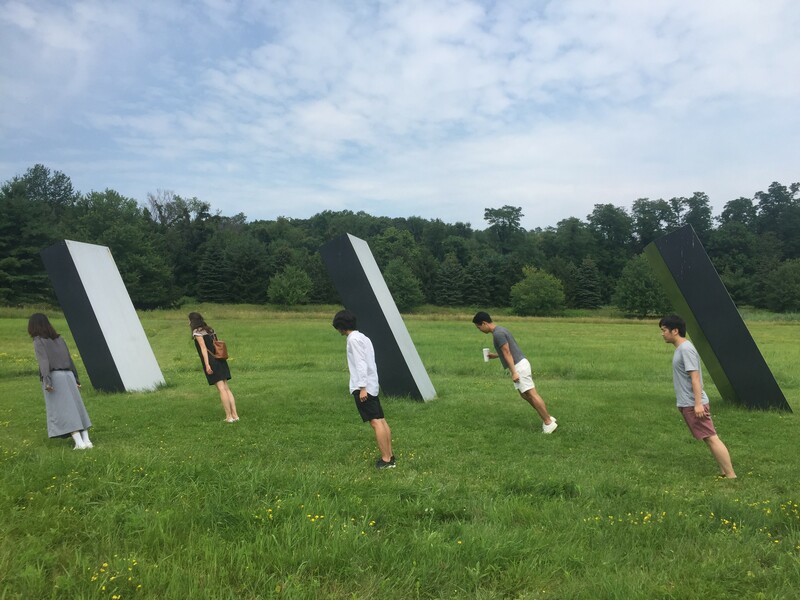 Following a competitive application process the five selected fellows were invited to take on a 25-day intensive studio project, entitled “Rural Compression,” in Rhinebeck, New York. The task: design a chapel (of no specific denomination) with seating for 20 people. 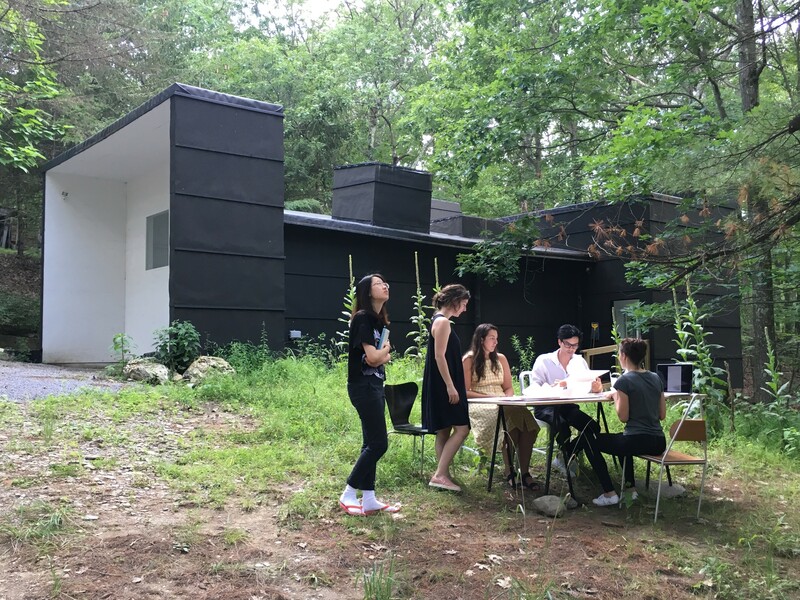 Throughout the studio, fellows lived in the “Fellows Cabin” on the 30-acre T2 Reserve, partaking in design critiques, pin-ups and conversations with instructors and invited professionals, as well as regular excursions to notable artistic and architectural destinations including Storm King Art Center and the Philip Johnson Glass House. 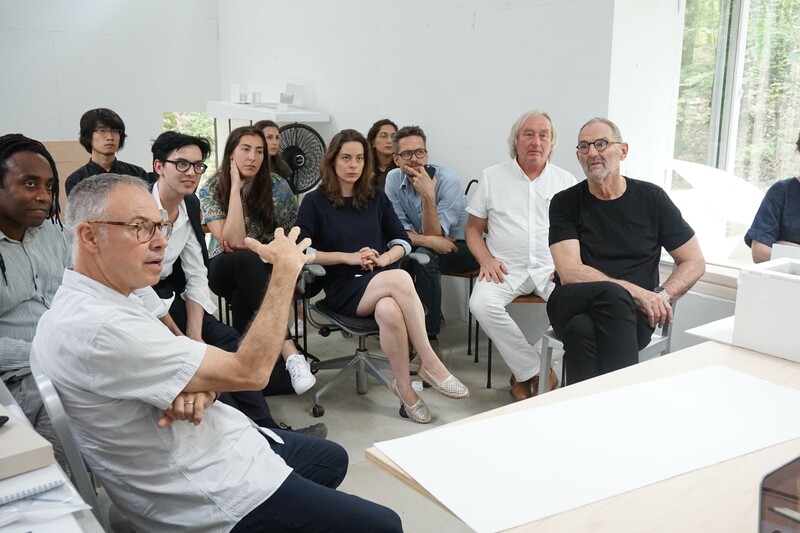 On August 2nd, 2017, the five fellows presented their work to a panel of critics that included Thom Mayne, Michael Bell, Stan Allen and Steven Holl, among several others. With a small graduation ceremony at the Ex of IN house, also in Rhinebeck, these five individuals carry a new spirit into the world. 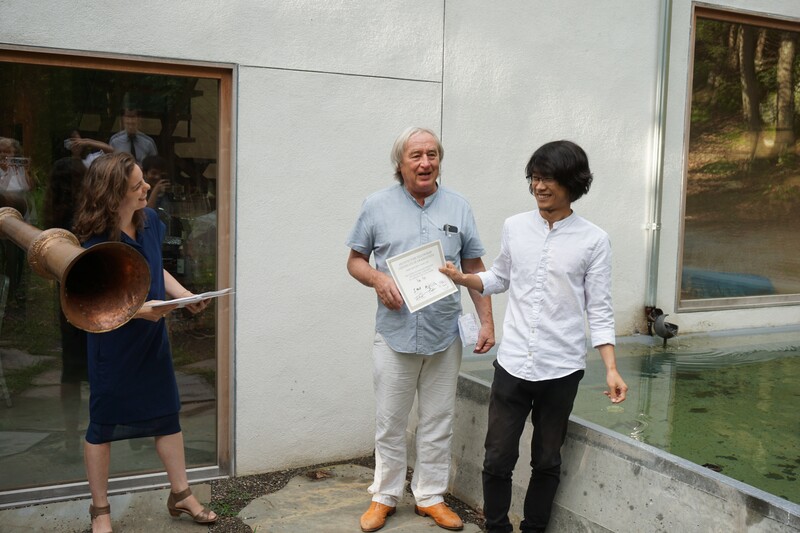 Below, a reflection on the 2017 ‘T‘Space Fellowship from Steven Holl. We believe in the phenomenal powers of architecture. 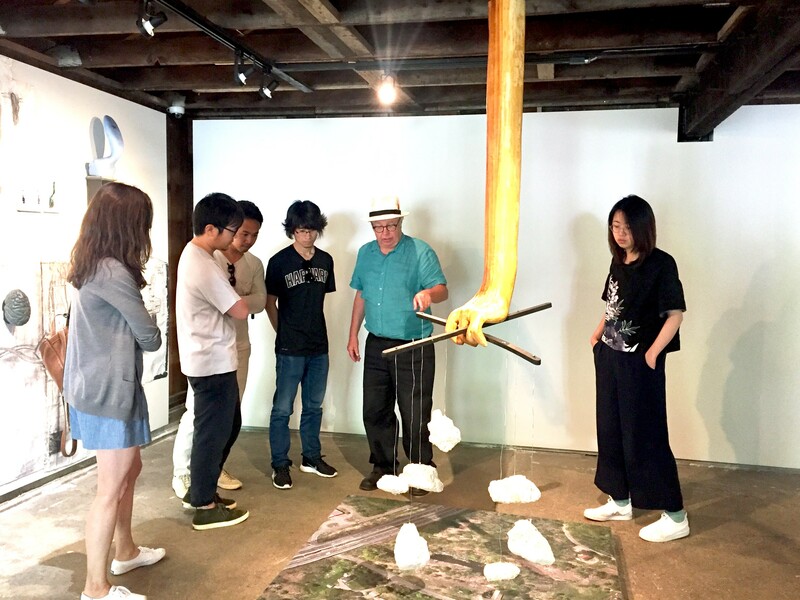 Today, architecture has the potential to put essences back into existence. 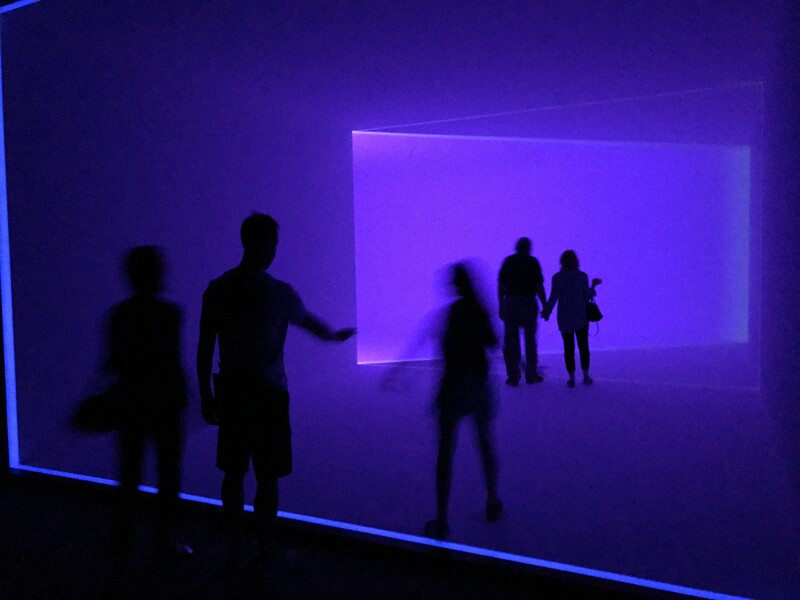 Space and Light are like Sound and Time in music. A poetic idea can achieve astonishing qualities in music as well as architecture. This first fellowship embodies the mission of the ‘T ‘Space project that started 7 years ago, in 2010. 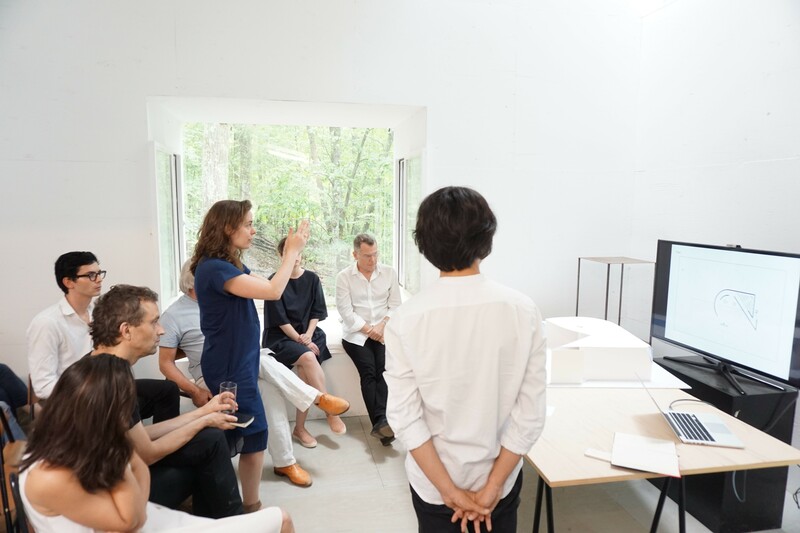 To Unite: Architecture, Art, music and Poetry To Reflect: as an alternative to market driven art. To Experiment: with collaborations and hybrid combinations. To Commission: new works. 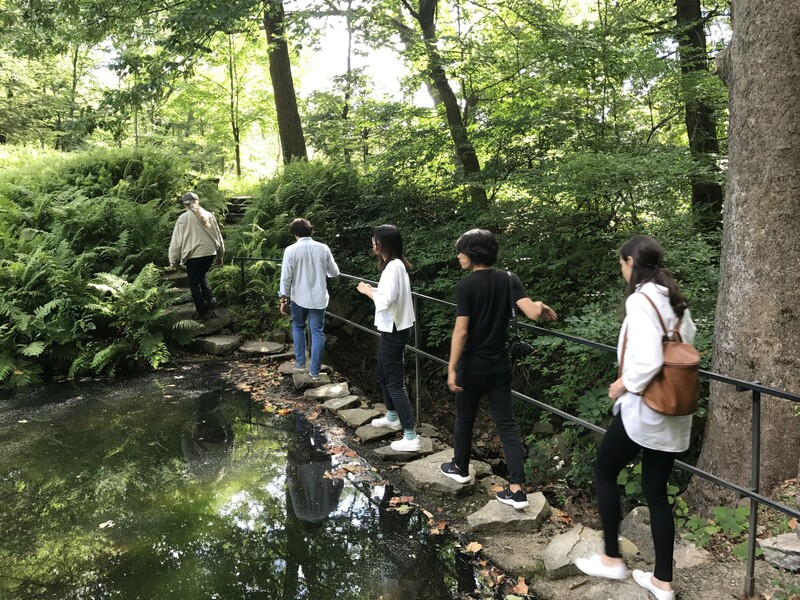 Renew: nature & human connection. Congratulations to the 2017 fellows!